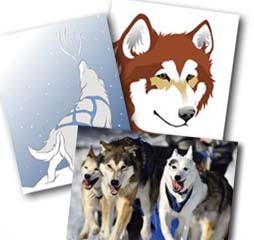 Bring the trail into your home with our note card packs featuring the Sanctuary sled dogs and art inspired by their adventures. 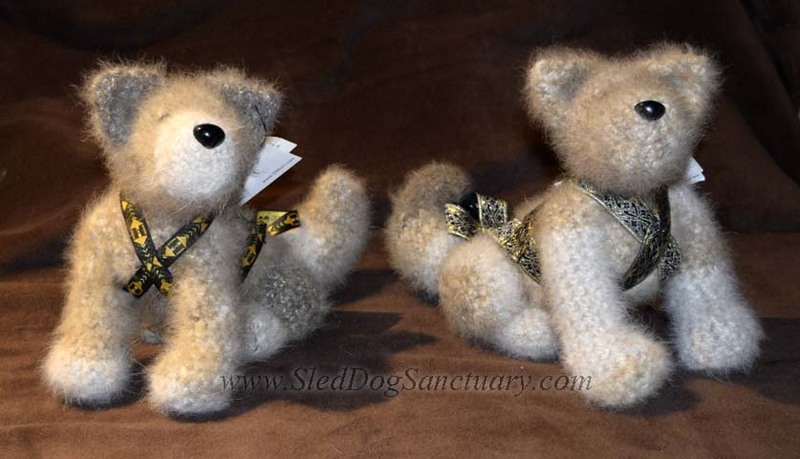 Made with real naturally shed sled dog fiber these pups hold the true spirit of the trail. Adopt one of our plush puppies today! 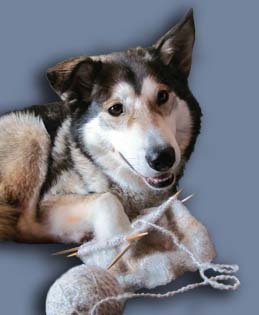 Adopt a Husky Plush Today! 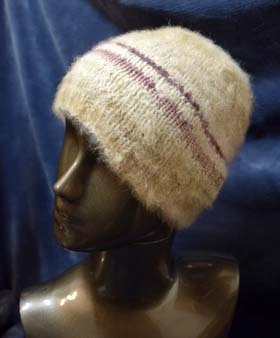 Our most popular item! 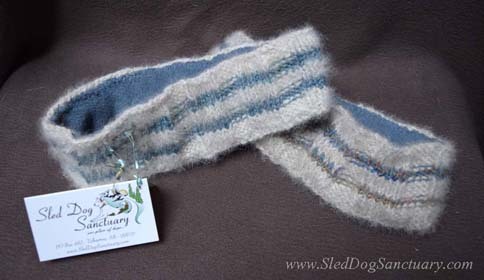 Real handspun sled dog fur knit into warm fleece lined headbands. Keep your head warm this winter with a husky beanie! 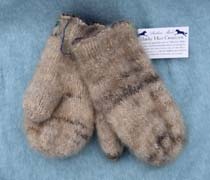 Naturally shed husky fiber handspun and knit into the warmest mittens and wristies you will ever own! 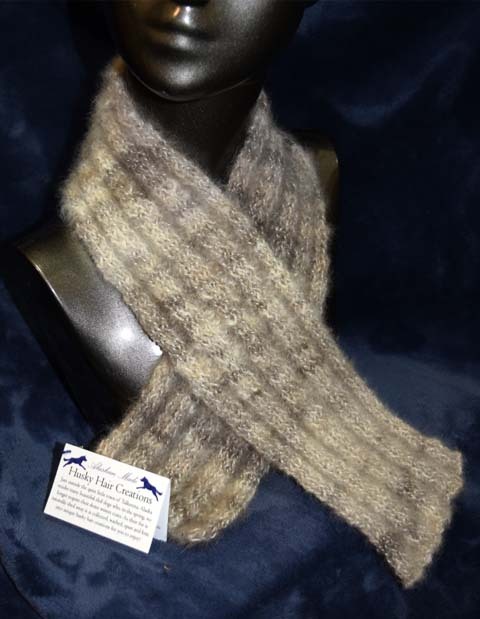 Stay Warm With A Husky!